An annual re-enactment of a Civil War Batte between the North and the South. Hundreds of re-enactors come from miles around to participate in this historical event. 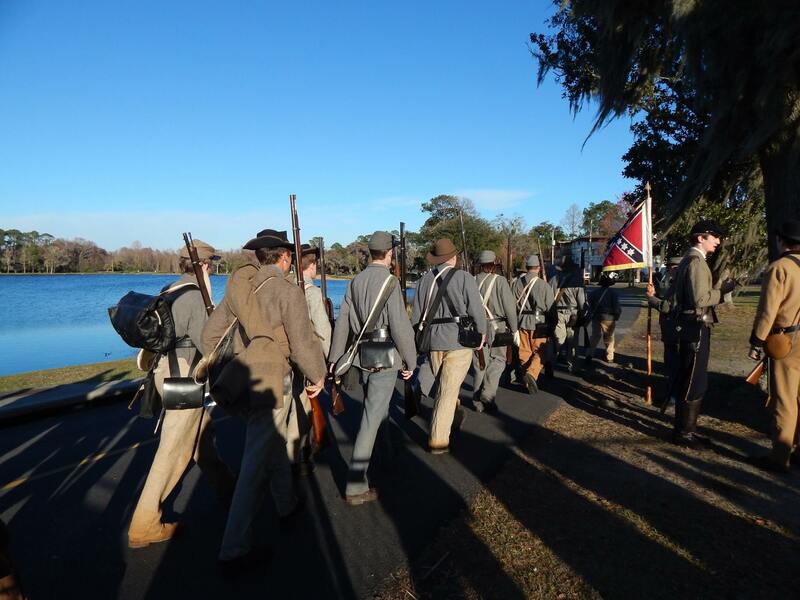 The Annual Olustee Battle Reenactment will be held February 13th & 14th, 2016 at the Olustee Battlefield State Park. This is the famous site of Florida’s Largest Civil War Battle. 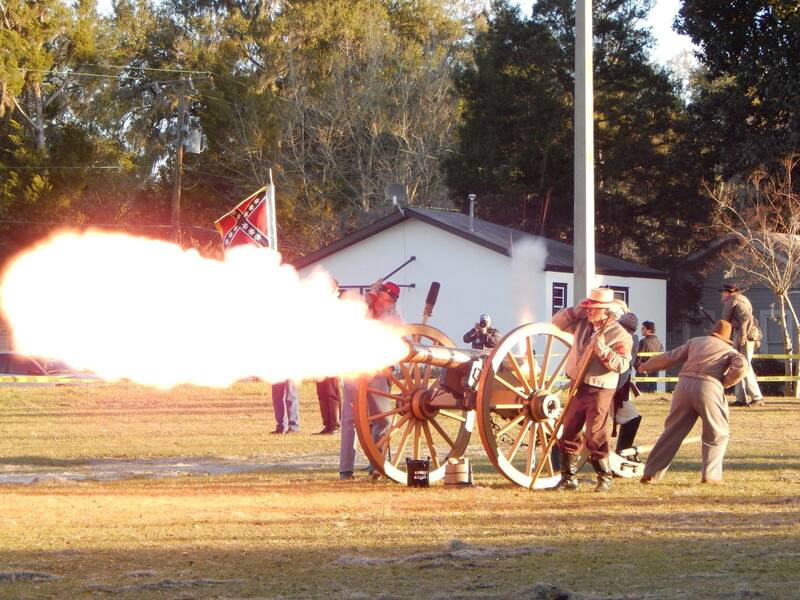 For more information including times and attractions please visit The Battle of Olustee website or call (386) 758-1312.